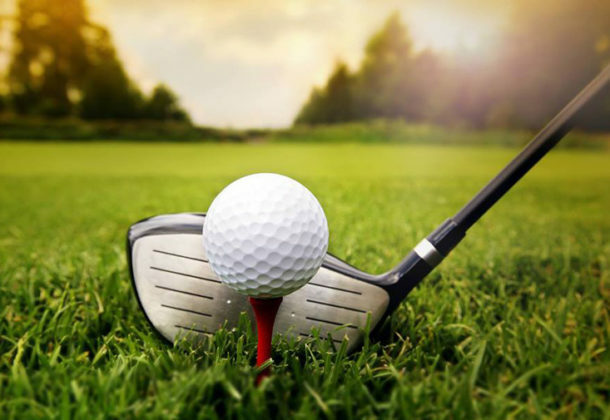 The golf tournament will have a shotgun start at 9 am and is expected to end about 4 pm at Breton Bay Golf and County Club, located at 21935 Society Hill Road in Leonardtown, Md. Registration will begin at 7:30 am. The entrance fee includes a cart for the golfers, greens fees, beverages while golfers are on the course and a hot dog at the turn. There’s even a chance to win $5,000 for anyone who gets a hole-in-one, plus many more exciting prizes and awards for participants. The Three Oaks Center offers programs that offer the homeless in St. Mary’s County housing, stability, assessment, and referral to the right resources for them so they can return to living productive, self-sufficient lives in the community. The vision stated on the site is that all homeless people will be able to help themselves. The concept and need for Three Oaks Center was first considered in 1991 by a small group of community leaders who saw the increasing incidence of homelessness among men as a major concern in the county. By 1992, the group had incorporated as a nonprofit, the first of a series of steps that aimed to address the problem by concentrating energy and resources on the establishment and implementation of a transitional and emergency shelter for homeless men. That group’s vision matured in January 1996 when the doors of the new facility on Lei Drive in Lexington Park were opened and the first individuals were served by Three Oaks. Jack Gelrud was a beloved member of the St. Mary’s County community who was known for his community involvement and activity. He died in 2012. For information about the event, call Jackie Hanley at the Three Oaks Center at 301-752-3992. To learn more about Three Oaks Center, visit its Leader member page.